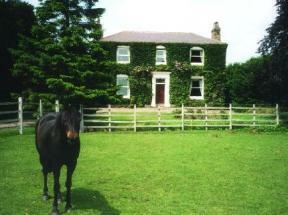 Howdens Lodge offers quality bed and breakfast ensuite accommodation. There is a restaurant and wine bar adjacent to our Lodge. The lodge is located in the heart of North Lincolnshire.